Membership in IFRWH/FIRHF is primarily by affiliation of national committees of researchers in the field of women's history. 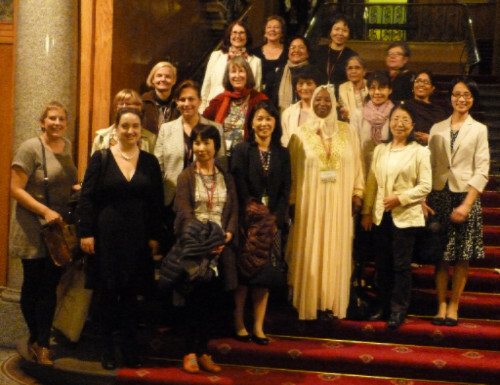 The Federation warmly welcomes the formation of national committees among researchers in the field of women's and gender history in countries where it currently has no representatives. There is also an affiliated organisation membership. Individuals can become corresponding members. For more information on membership and the formation of a national committee contact member of the board.